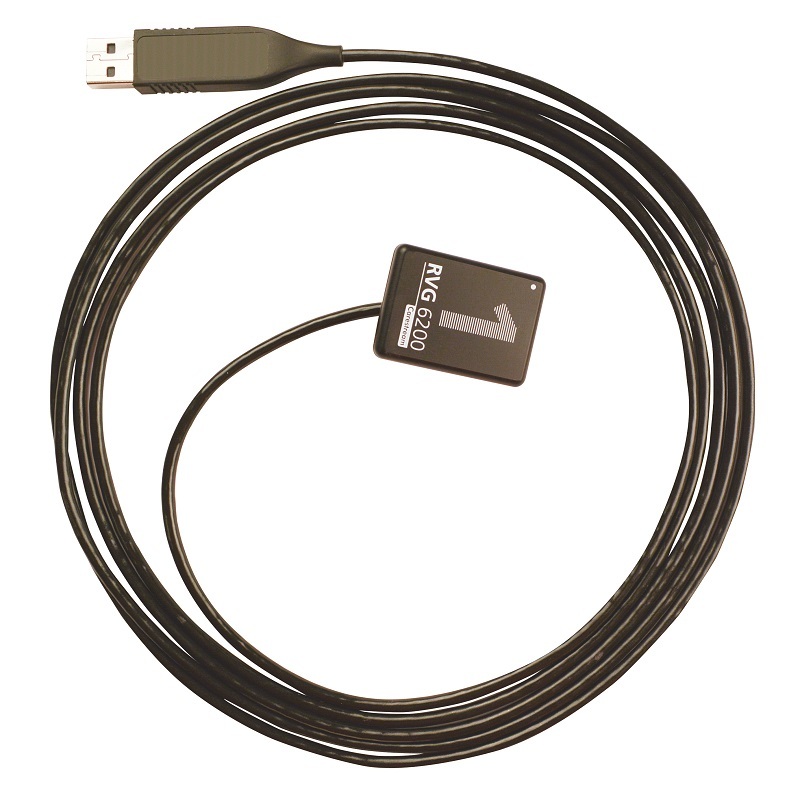 The RVG 6200 sensor was built with users in mind. Featuring a simplified workflow, intuitive installation process and seamless integration with most imaging and dental practice management software, the RVG 6200 also comes with the CS Adapt module—a set of powerful image processing filters designed to improve diagnostic efficiency. 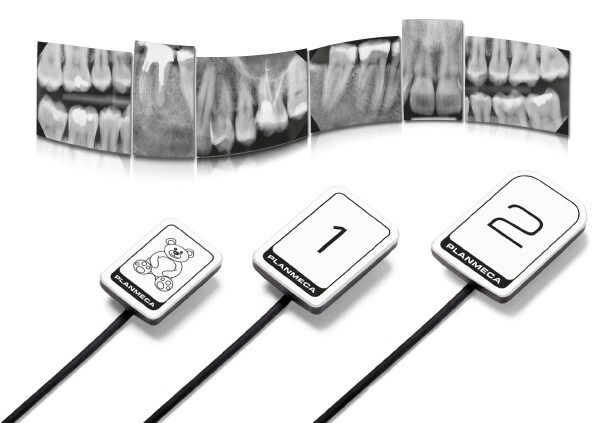 Discover the power of customizable technology with the RVG 6200 digital intraoral sensor. 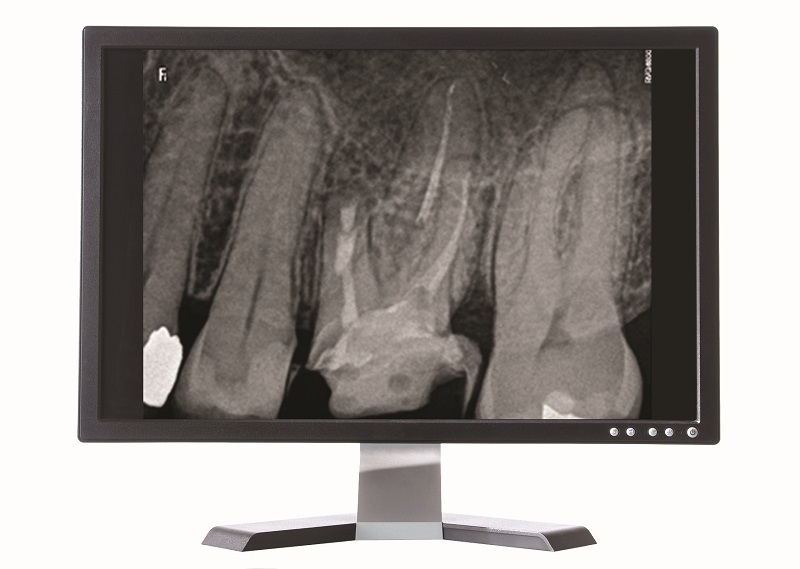 With a simplified workflow designed to work for you (not the other way around), the RVG 6200 features straightforward installation and integrates with most imaging and dental practice management software. Of course, the image is most important when it comes to intraoral sensors. That’s why the RVG 6200 features the CS Adapt module, a set of user-defined image processing tools that allow users to choose from either 40 pre-set image enhancement filters or define up to four favorite settings of their own, resulting in a customized comfort zone for every appointment. Don’t adapt to technology—let technology adapt to you. 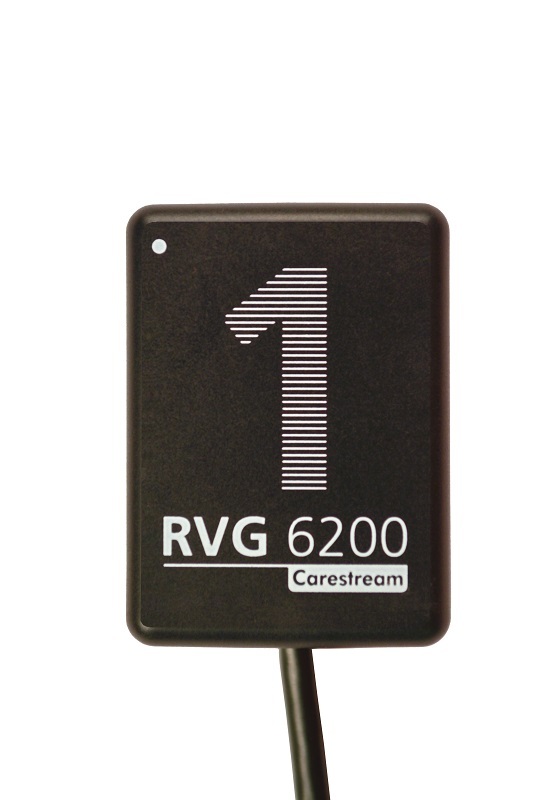 With the RVG 6200, your ideal image is just a few clicks away. Offering a number of user-defined image processing tools, the RVG 6200 allows you to customize images according to your own specifications for enhanced diagnosis and ease of use. Three anatomical image enhancement modes can be applied to acquired images, including endodontic, periodontic, and dentin-enamel junction, and a user-friendly sharpness filter with dynamic slider bar makes it easy to see contrast changes in real time. Using sharpness ranging from 0 to 6, you can choose the image contrast you prefer. For your convenience, you can also select an anatomical mode and sharpness level and save it as a custom default setting. Imagine if you never had to wait to acquire an image. How much time would you save if your system was always ready to use? With the RVG 6200, arming the sensor or opening the user interface before each use is no longer necessary—the system is ready whenever you are. Simply position, expose, and view for seamless image acquisition. 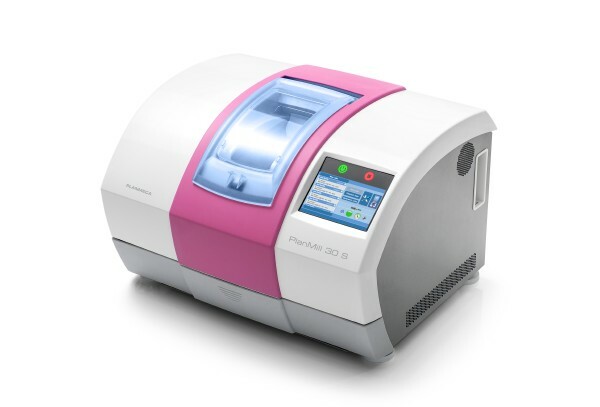 Pulls, bites and drops – our testing process simulates everyday occurrences in a busy dental practice. With the RVG 6200, you’re more than prepared for any situation that tests hardware durability to the limit. RVG 6200 sensors are tested to assure you a level of waterproof durability—allowing them to be fully submersed for infection control, while the shock-resistant casing is designed to protect the sensor from bites, shocks, and drops. 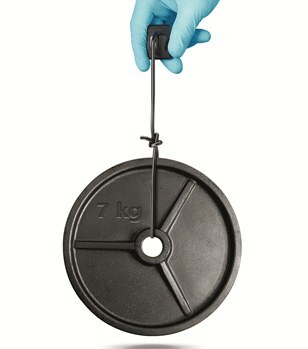 For maximum durability, the cable must undergo tens of thousands of manipulations (the equivalent of ten years of intense use), and the connection points are reinforced to withstand hard pulls and torsions. The RVG 6200 sensor features an ergonomically optimized rear-entry cable that reduces bulk at the cable point of entry, allowing for easier placement and positioning of the sensor, improving image acquisition. Additionally, the newly designed reinforced cable is 20% thinner than previous RVG sensors to facilitate better sensor placement in the patient’s mouth. The thinner cable specifically allows for better bitewing radiographs and simplifies vertical bitewing acquisition. RVG 6200 sensors include a set of RVG 6200 paddle positioning devices so the sensor can be immediately implemented into the practice.